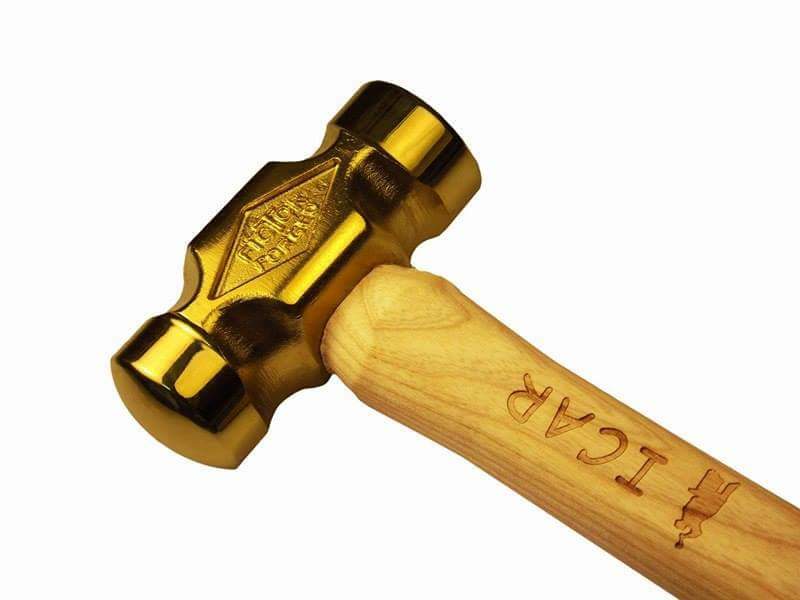 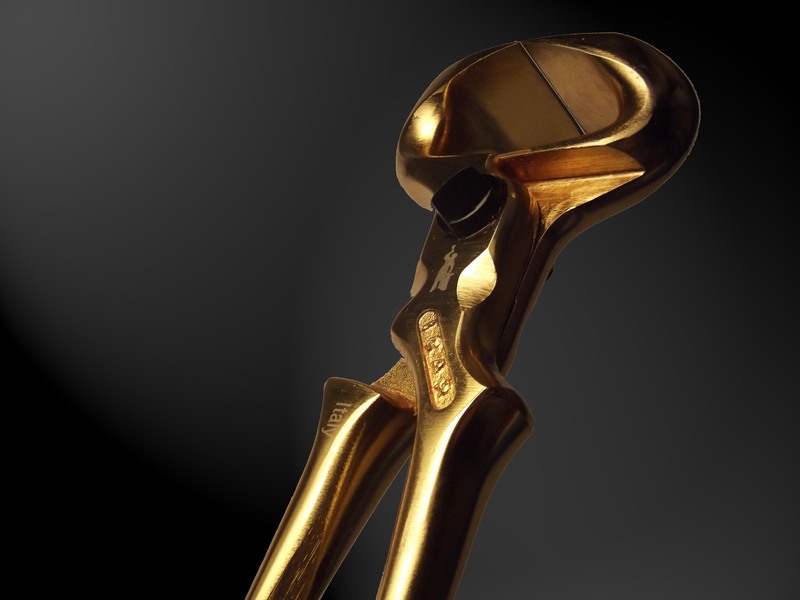 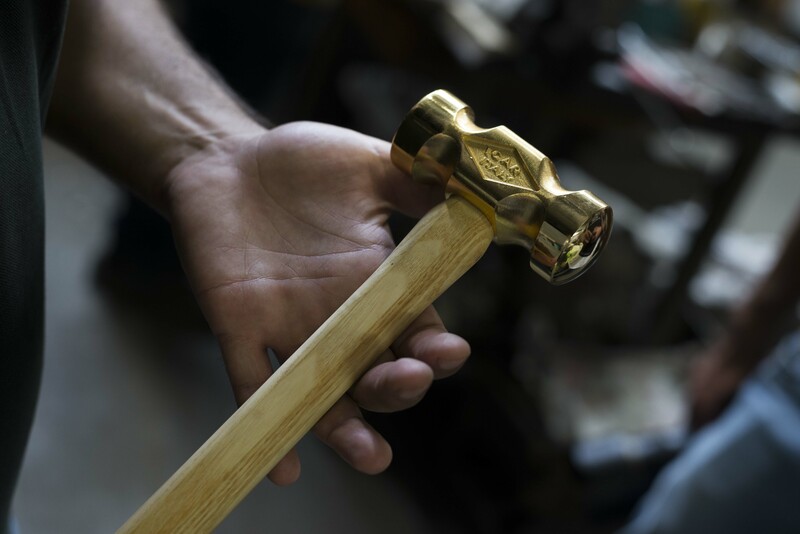 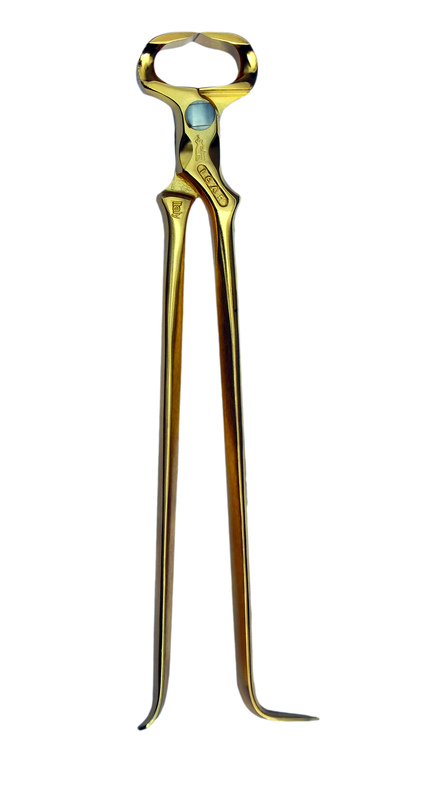 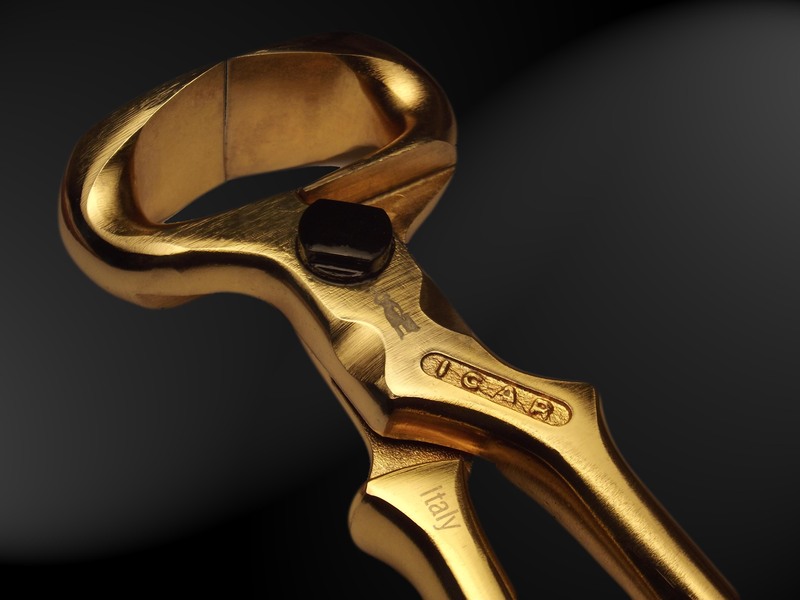 The GOLD line consist in tools that are gold plated, these tools are perfect as prizes for competitions or as gifts! 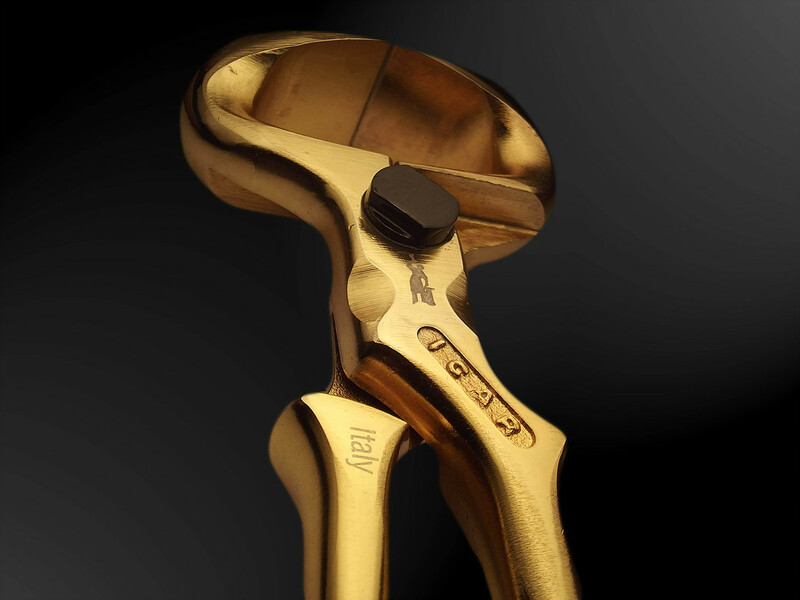 We don't reccomend to use these tools for daily work cause the gold plating is delicated and should have been treated with the maximum care. 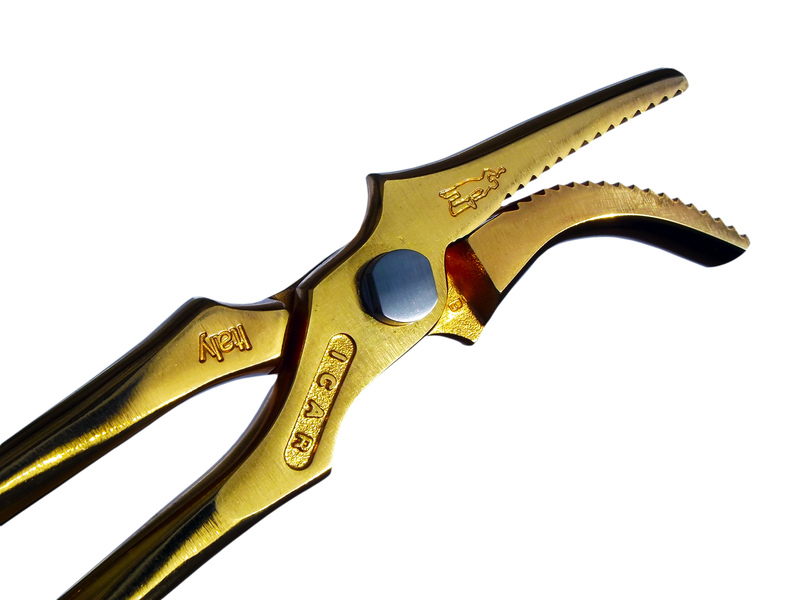 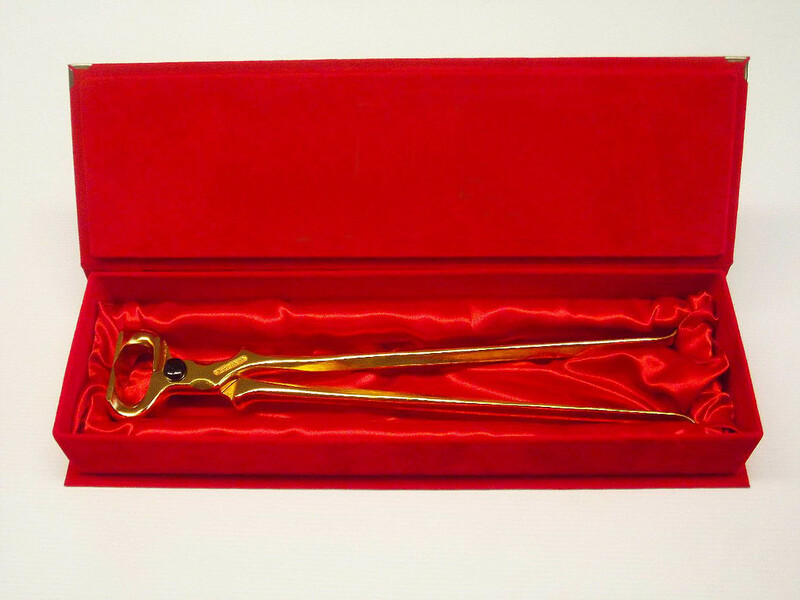 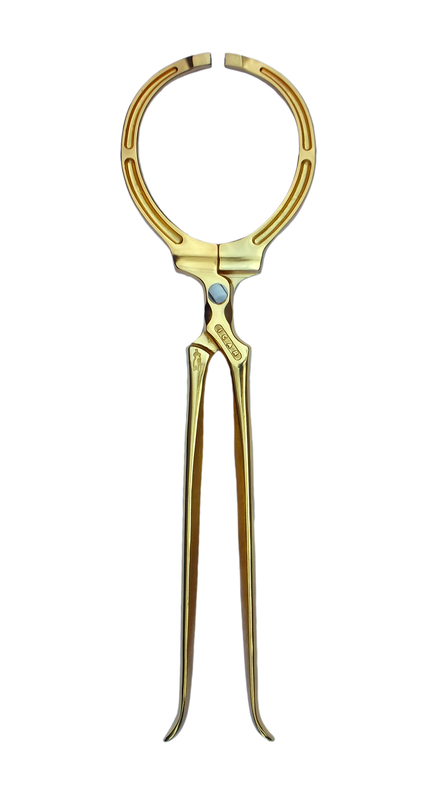 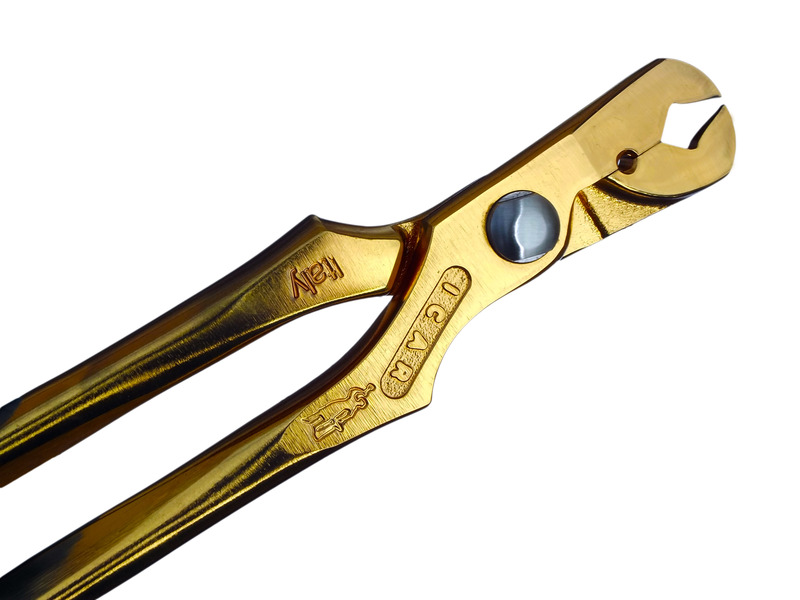 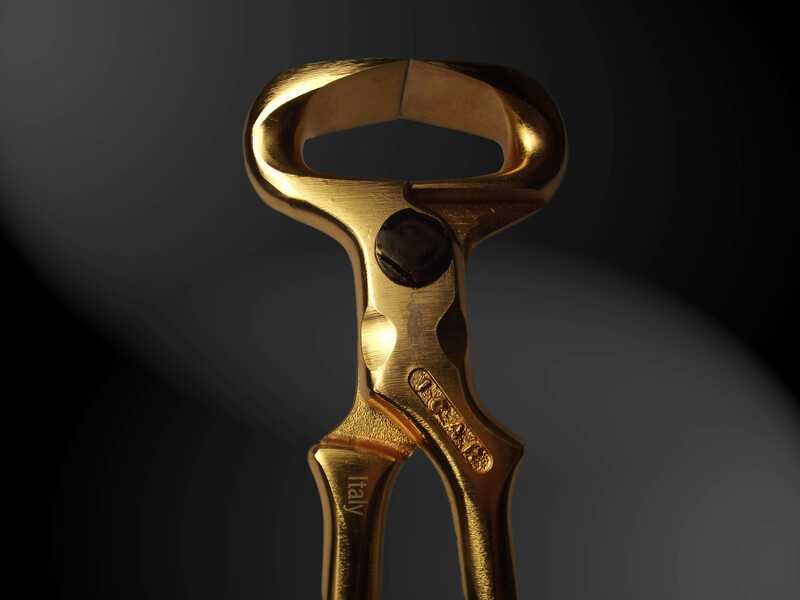 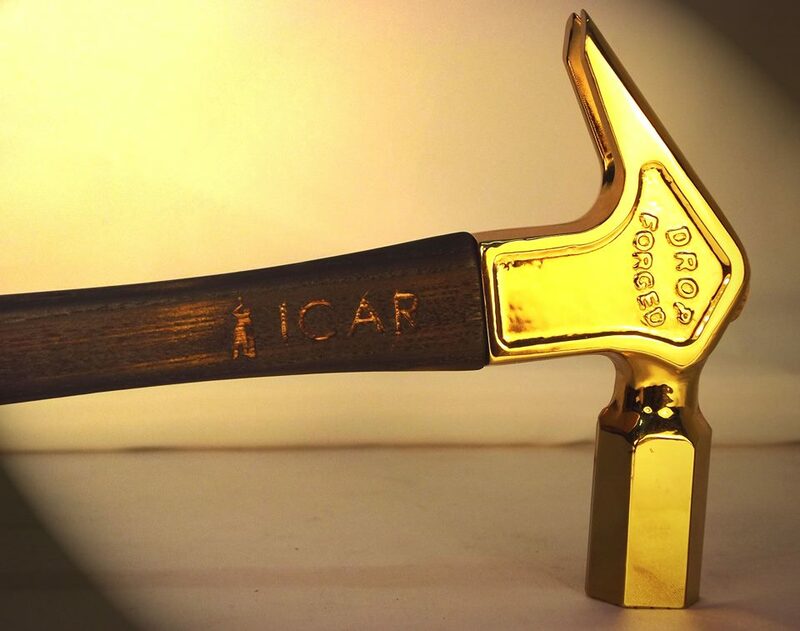 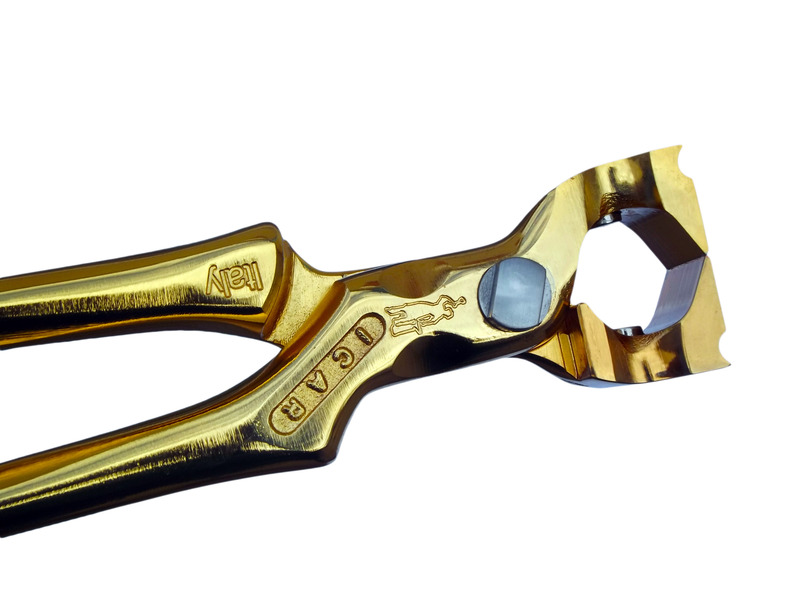 In any case the gold plated tools have same functionalities of the normal ones.